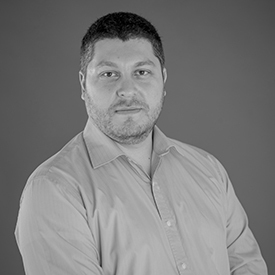 Michael is the co-founder and CEO of leading e-commerce fraud prevention company, Forter. Michael began hiscareer in Israeli military intelligence where he was trained in cybersecurity techniques and the prevention of fraudulent or criminal cyber activities. He played a key part in building the first company to specialize in online payment fraud, Fraud Sciences. After the business was acquired by PayPal, he helped to develop the successful fraud prevention system that the payments giant still uses to to this day. Michael was determined to make his vision of completely fraud-free e-commerce a reality, which is why he founded Forter in 2013. In addition to leading Forter, Michael is currently an investor, adviser, and board member of several cutting-edge technology companies. He alsoworks with NGOs to help develop digital payment accessibility in developing countries.